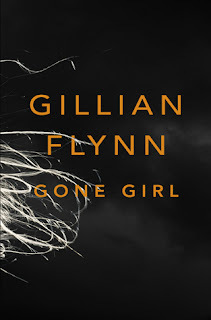 Gone Girl by Gillian Flynn- I recently read an article that Reese Witherspoon is going to produce this movie. I have yet to read the book, but I know it's a bestseller. As I Lay Dying by William Faulkner- I read this book in college and I'm not really a fan of Faulkner, but I am intrigued by the film. James Franco is said to be directing it. Percy Jackson: Sea of Monsters by Rick Riordan- My students LOVE this series and I'm glad to see that they are continuing the movies. Stanley Tucci (LOVE HIM!) will be playing Dionysus. 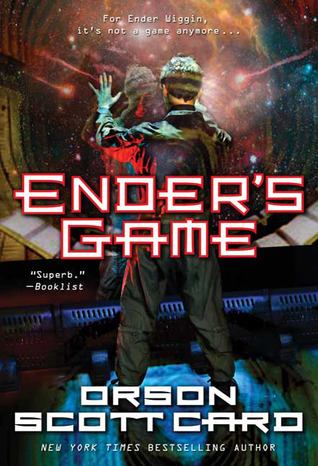 It comes out in August 2013. Romeo and Juliet by William Shakespeare- Yes, they are making yet another R&J movie. I hear that Hailee Steinfeld will be Juliet and there are some other big names attached to this movie which comes out in February of 2013. The Jack Ryan series by Tom Clancy- This movie is due to come out next December and Keira Knightly, Kevin Costner, and Chris Pine are in it. It seems action-packed. Ender's Game by Orson Scott Card- This is SUCH a popular book in my classroom and I'm happy to see they are making it into a movie. Abigail Breslin, Harrison Ford, Ben Kingsley, Viola Davis, and Hailee Steinfeld are just some of the incredible actors in this film, which comes out next November. The Giver by Lois Lowry- OMG! I adore this book and would love to see it on the big screen. I hear they found a director and Jeff Bridges is involved. Oz: The Great and Powerful by Frank Baum- This is the "prequel" to The Wonderful Wizard of Oz and I saw the movie trailer last month at the theater. It looks amazing! Plus, Michelle Williams, Rachel Weisz, Mila Kunis and James Franco are in it. Embrace by Jessica Shirvington- You guys...this is one of my new favorite young adult paranormal reads of the year and I am so pumped that the CW is making it into a TV show. I am definitely excited to see this series come to life. 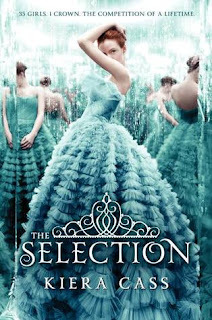 The Selection by Keira Cass- I hear they are re-shooting the pilot of this show and Aimee Teegarden is still a part of it. It will be on CW as well. I am hoping to read The Selection this month...although I've read some mixed reviews. The White Queen by Philippa Gregory- I've been following Gregory's updates regarding this mini-series and am so excited since this is one of my favorite historical reads. It will be on Starz in 2013. Can't wait! Which books are you excited to see on the big screen? Have you heard of any others being made into movies or TV shows? Let me know! SO much goodness. I can't wait. 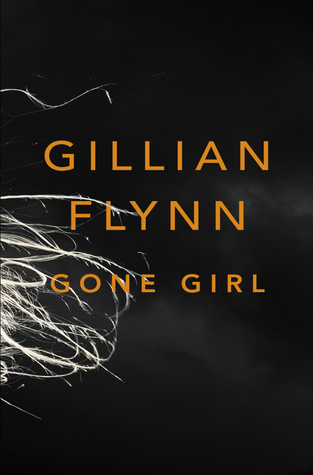 I didn't know Gone Girl was being made into a movie. Now I really need to read the book! I know! I haven't read it yet either! Have a great weekend Christina! I know, right?! I hope they do a good job with it. I had no idea there was so much drama surrounding The Selection. Just found out -- I am always the last to know! I did enjoy it too- it was definitely fun!